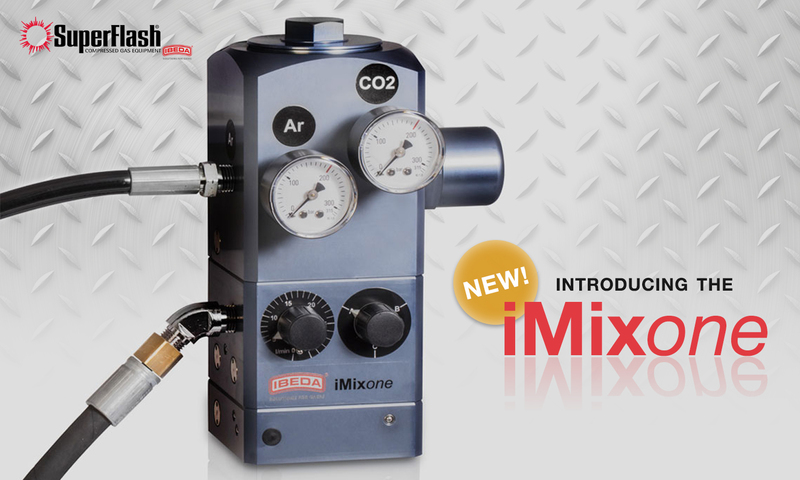 SuperFlash Compressed Gas Equipment is the market leader in gas safety and innovation. 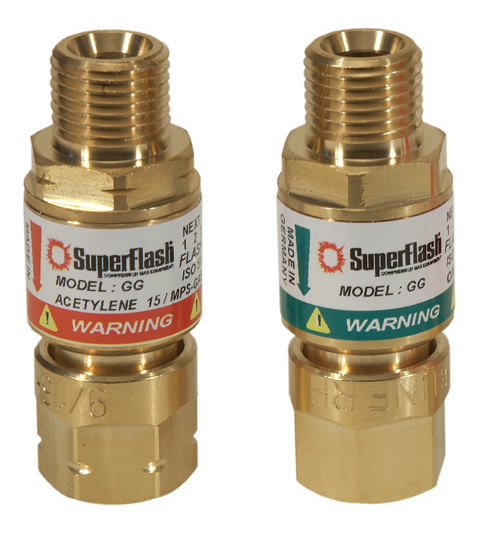 For more than 20 years, SuperFlash has been committed to bringing premium products to original manufacturers, distributors and end users, worldwide. It's an opportunity to work autonomously and see your ideas come to life- SuperFlash routinely uses innovative ideas from its associates. It's an opportunity to grow with a company- SuperFlash promotes from within. It's an opportunity to work quickly- SuperFlash can respond to opportunities without the red tape that can some time get in the way at other organizations. High value on workplace culture - SuperFlash recognizes the importance of open communication, work-life flexibility, and a sense of community and camaraderie at the workplace. SuperFlash's team is full at the moment.